The fact the universities have been an integral part of all majestic civilizations of the past establishes the important part formal education has played in the advancement of the society and the world at large. Here is a list of some universities which have stood the test of time and continue to impart education even after centuries. New Delhi: Education is considered one of the important pillars of civilization without which societies tend to crumble. The fact the universities have been an integral part of all majestic civilizations of the past establishes the important part formal education has played in the advancement of the society and the world at large. In India, the ancient Universities of Nalanda, Takshila and Vikramshila have captured the imagination of masses for long with attempts being made now to revive the learning culture at these three seats of learning. Not just in India, but there have been universities world over which have contributed to the development of human existence for 'centuries'. We went through the pages of history and came back with a list of universities around the world which have stood the test of time and continue to impart education even after centuries. 1. 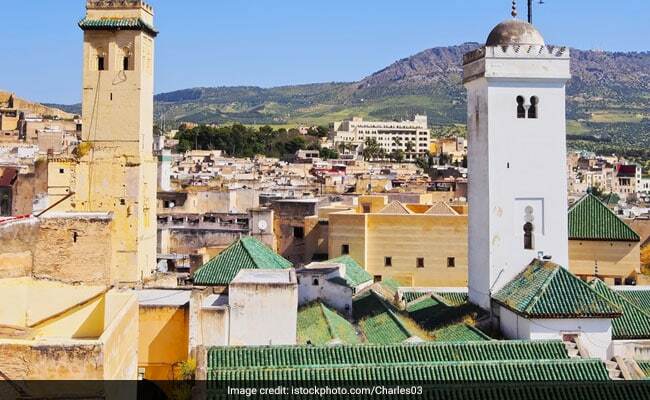 University of Al-Karaouine​: Established in 859 by Fatima al-Fihri in Fes, Morocco, as a community mosque with an associated school, the University enjoys the status of 'oldest existing, and continually operating educational institution in the world' in Guinness World Records. 2. 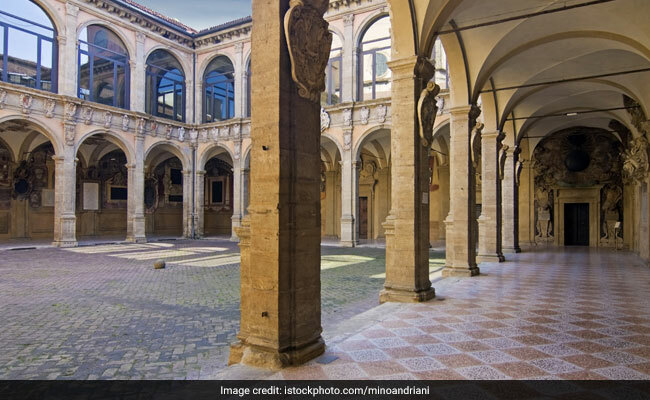 University of Bologna: The University is said to have originated in 1088 and is considered the oldest surviving university of the Western World. Some of the famous names associated with the university are Thomas Becket, Pico della Mirandola, Leon Battista Alberti, Nicolaus Copernicus and many others. 3. 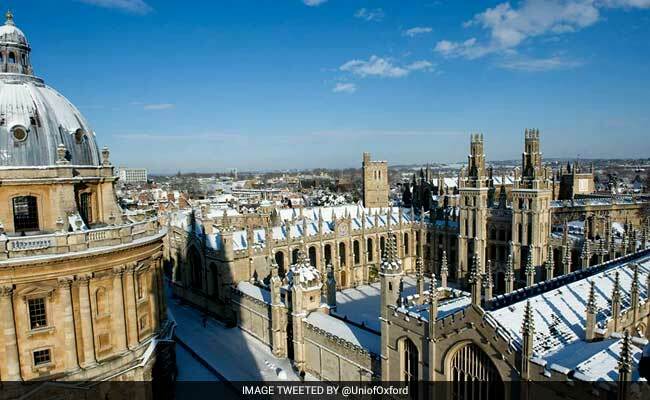 University of Oxford: While there is no exact date mentioned, teachings at Oxford began way back in 1096 and developed rapidly around 1167. 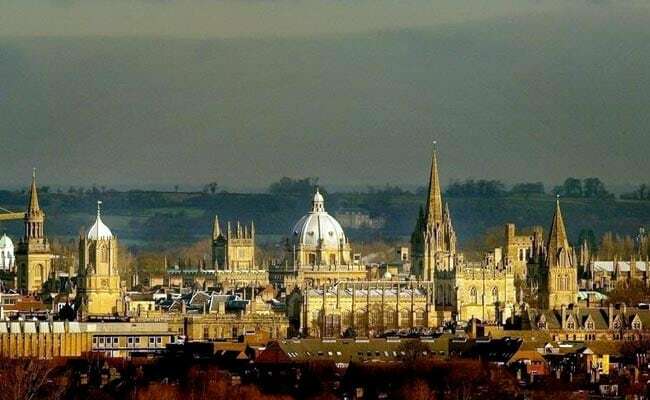 Oxford is regarded as the oldest surviving University of the English speaking world. Currently over 23,000 students study at Oxford, including 11,728 undergraduates and 10,941 postgraduates. Since its inception, the university has been home to eminent scholars and visionaries such as John Wyclif who campaigned for a Bible in the vernacular language in England, Edmund Halley, the man who predicted the return of the comet which now bears his name, Thomas Huxley and many more. 4. University of Salamanca: The University of Salamanca was founded by the King Alfonso IX of Leon in 1218. The university is considered one of the oldest universities in the Hispanic world. The university now has more than 30,000 students enrolled in its many programs. 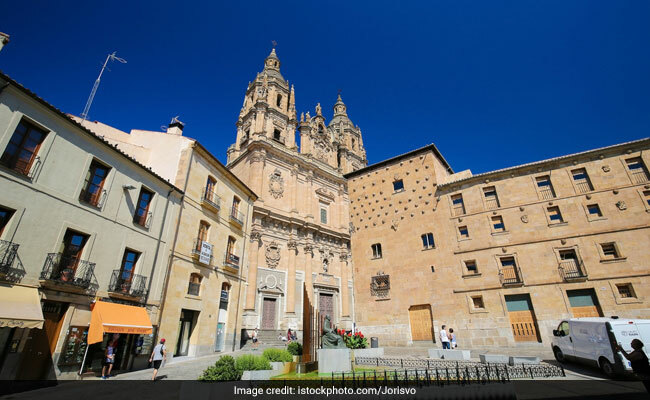 The University of Salamanca is home to one of the oldest libraries in the world and is also the place where Christopher Columbus argued his case in front of a council to go on a voyage across the seas and explore Indies. 5. 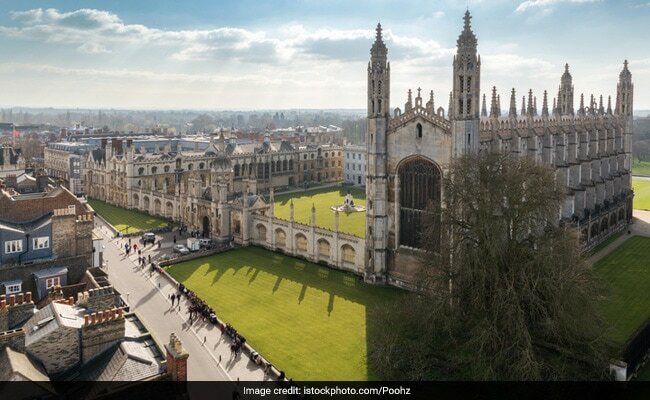 University of Cambridge:University of Cambridge was established when a number of scholars decided to break away from Oxford. The University came into being in 1209. Some of the famous alumni of the University are Oliver Cromwell, Charles Darwin, John Milton and Stephen Hawking.